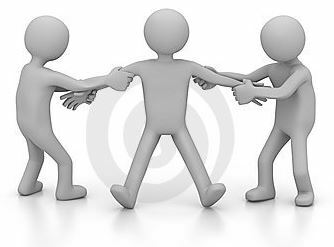 Counter Offers – Need To Know! 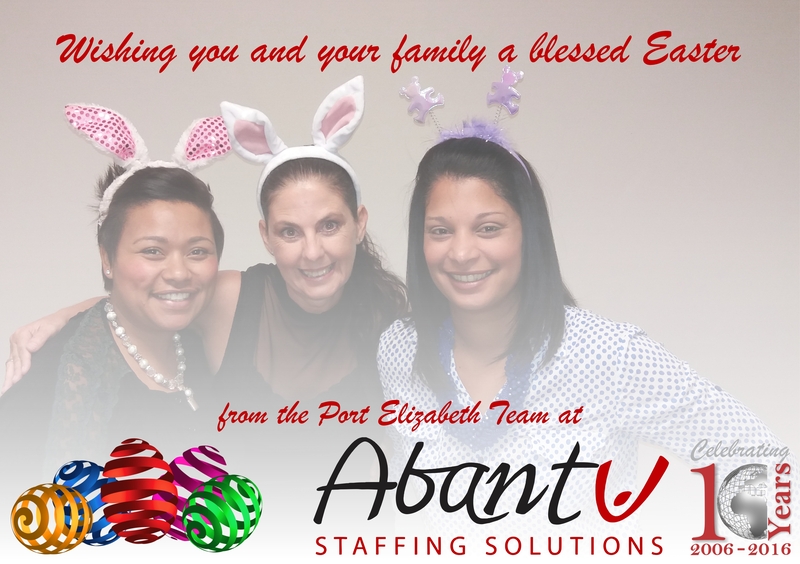 Wishing our Port Elizabeth Clients & Candidates a Blessed Easter! 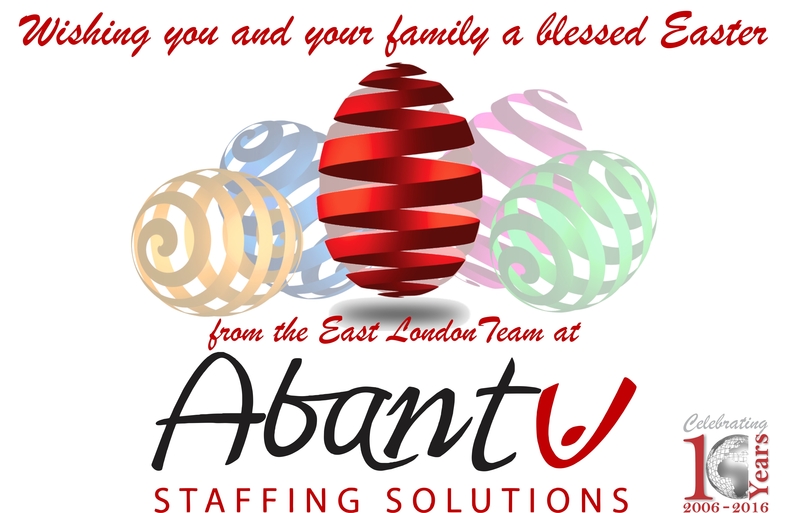 Wishing our East London Clients & Candidates a Blessed Easter! 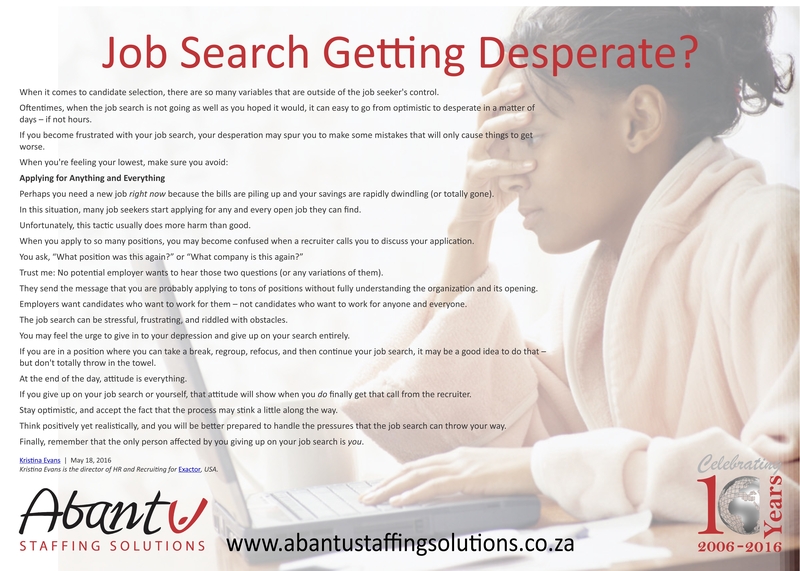 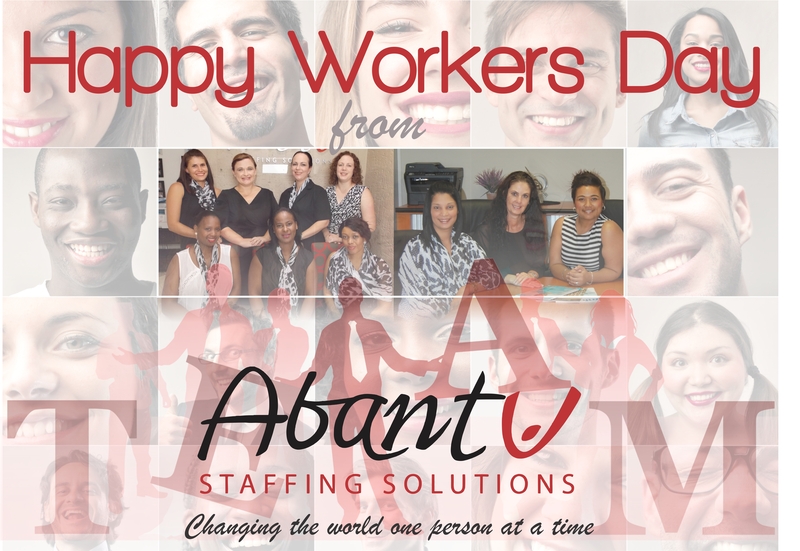 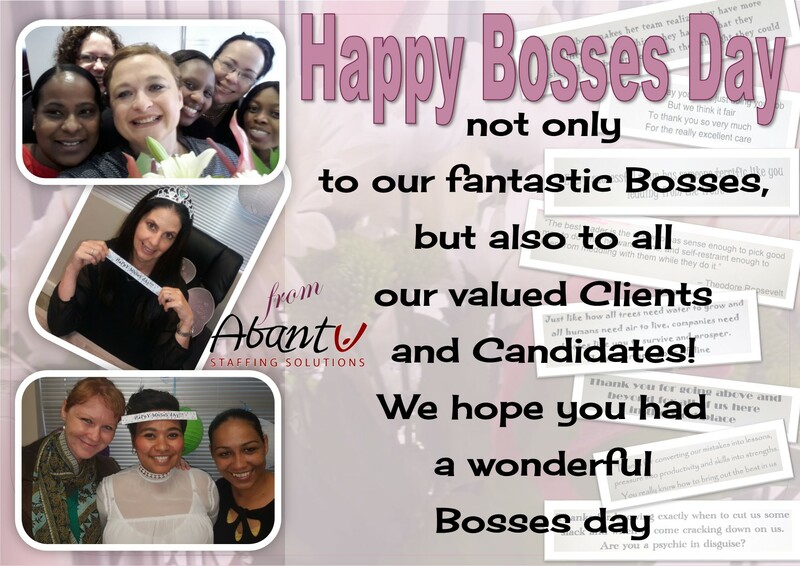 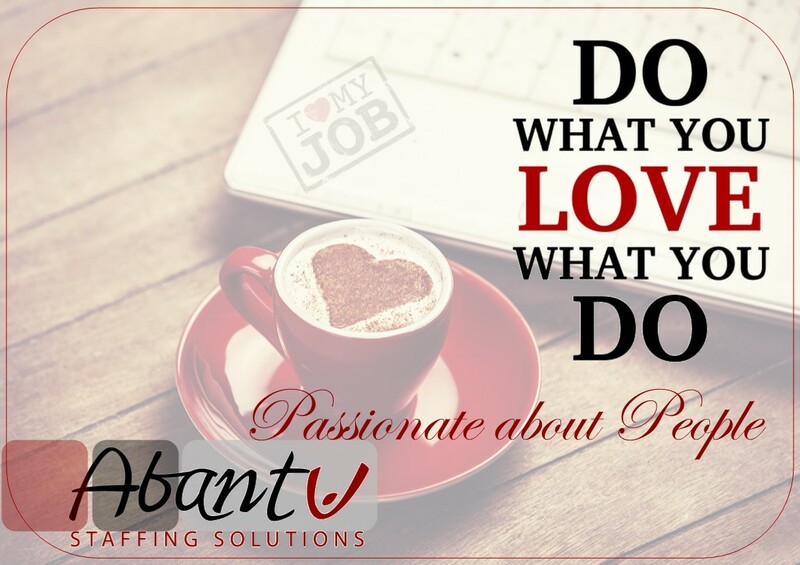 Copyright 2013 Abantu Staffing Solutions | Site built for love & stuff by Floeo.